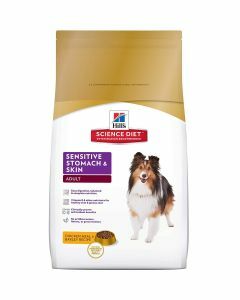 Healthy skin and a radiant coat are the barometers of a blooming dog. 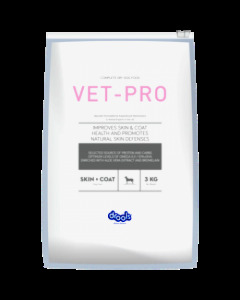 Providing good nourishment to their skin and coat health, therefore, becomes important for supporting their overall wellbeing. 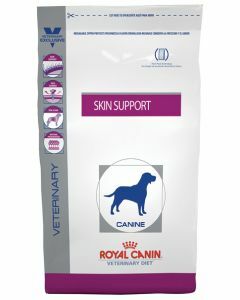 Having itchy skin can cause a lot of discomfort to the canines. 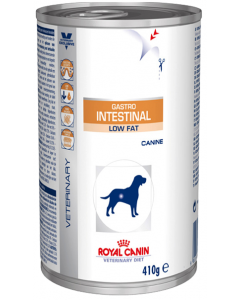 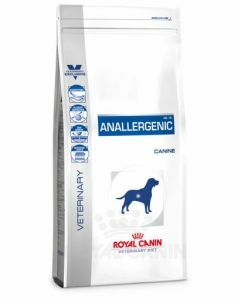 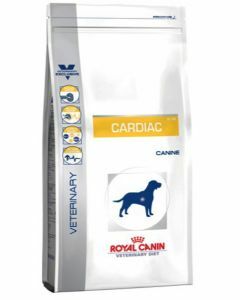 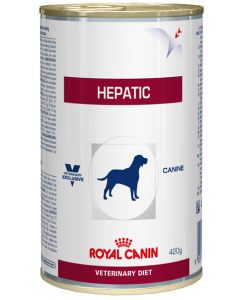 At PetsWorld, you will find only the top quality prescription diet of renowned brands like Royal Canin, Farmina, Drools and Hill’s Pet for boosting the overall skin health of your pet. Fish oil is the main ingredient of the majority of the skin diet. 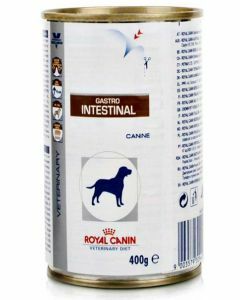 They have an adequate proportion of all the important vitamins and Omega fatty acids are present in every diet for eliminating itching and scratching in the dogs. 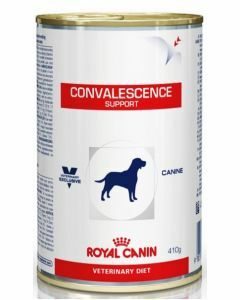 It also restores the beautiful, natural colour of the dog and brings back the original radiance. 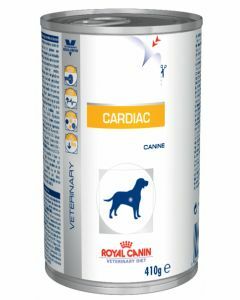 Omega fatty acids also reduce inflammation. 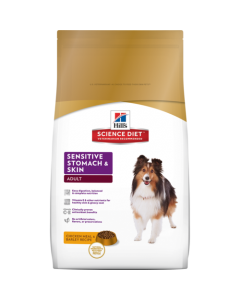 Super multi-vitamin complex of the diet strengthens the skin barrier against infections and allergies. 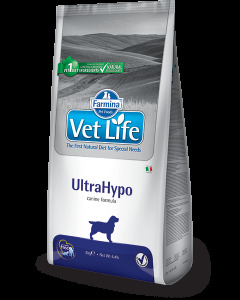 The problem of excessive shedding in dogs is also resolved by feeding the prescription diet.